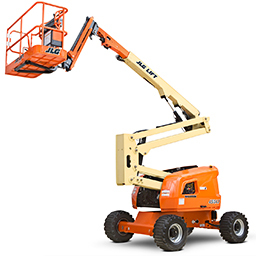 We specialize in telehandlers, boom lifts and other construction equipment from brands with a long history of exceptional quality and performance, including SkyTrak, JLG, Lull and Gradall. Our equipment, parts and services are cost-efficient and backed by our quality-assurance guarantee for reliability and safety. Broken machines cost you money every day. We sell parts FAST to get your equipment up and running and your project back on track. We house a large inventory of new and used parts for SkyTrak, Military, Lull, Gradall and JLG construction equipment. Same-day shipping is available for most in-stock parts. Contact us for pricing and availability. Not sure which part to order? Look up part numbers by manual with your machine’s model and unit serial number or give us a call and our professionals will help you find the correct part. Contact us to reserve your equipment rental and arrange for delivery. Need equipment for an upcoming job? Get the lowest prices on construction equipment rental in Wisconsin – we will meet or beat ALL competitor prices. 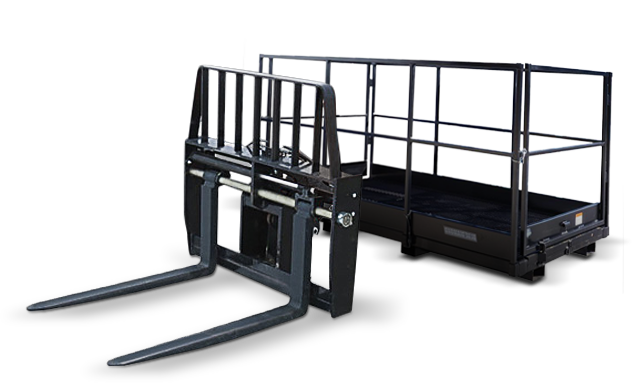 We guarantee fast fulfillment speed, first-rate equipment and reliable service every time. 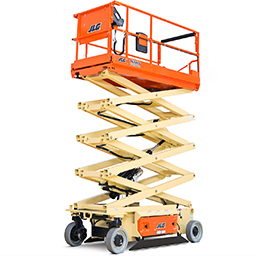 Rent telehandlers, boom lifts, scissor lifts, excavators, skid steers and other construction equipment at cost-efficient prices to keep your budget and project on track. Have equipment that keeps breaking down? It could be time to upgrade. We offer the best deals on new and used construction equipment from the industry’s leading manufacturers. We stand by the safety, reliability and performance of all our equipment. 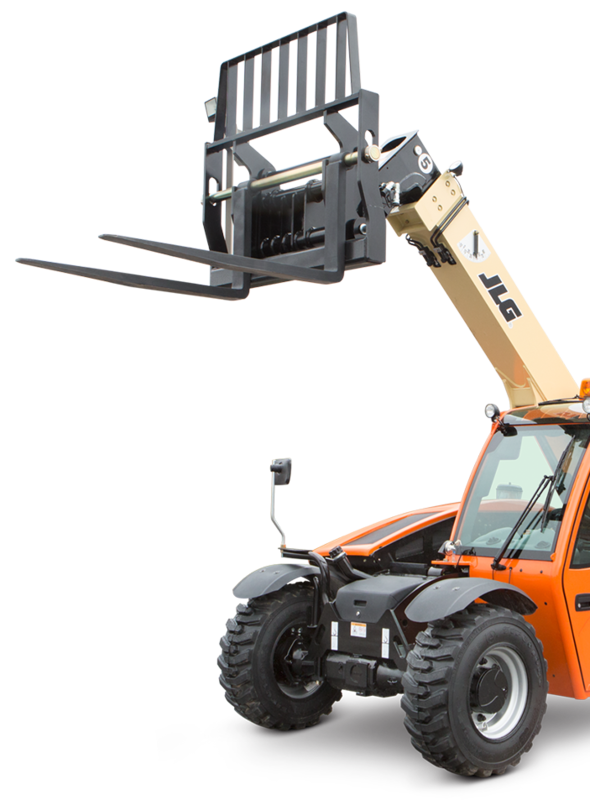 From new telehandlers to used scissor lifts, we offer cost-efficient prices and fast fulfillment speed to help you get the job done right. 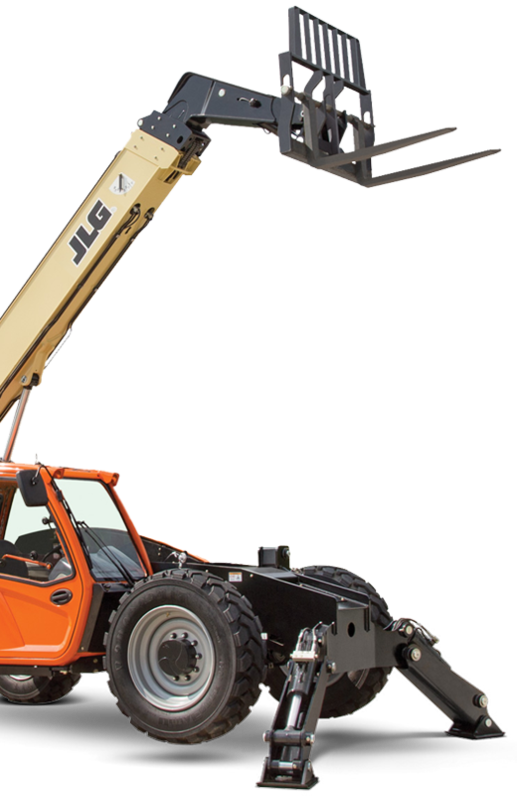 Tackle any job with JLG telehandler attachments. 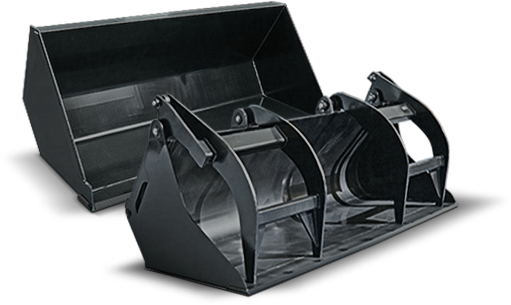 We offer a variety of OEM and aftermarket forks, buckets, work platforms, lifting hooks and other attachments to increase the performance and versatility of your telehandler. 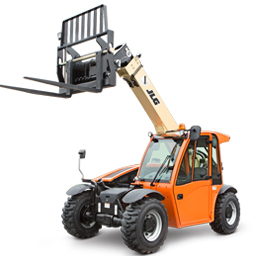 We bring you the best prices on top-quality telehandler attachments for a range of models.